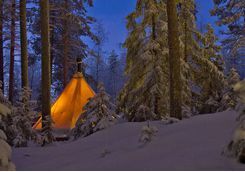 A four day adventure in the Arctic, this carefully chosen itinerary has you staying in two very memorable lodgings, both deep in the Swedish forests. 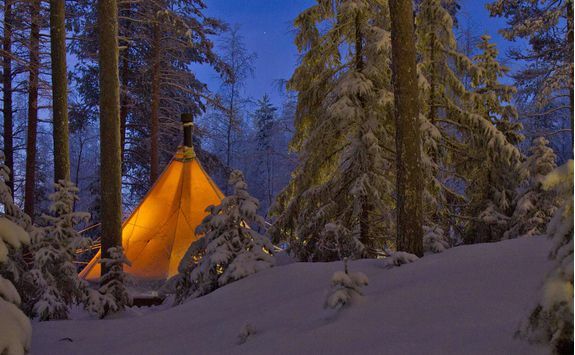 During the trip you will be treated to luxurious home comforts whilst being able to explore the beautiful wilderness scenery, spot local wildlife, and experience native Sami life. 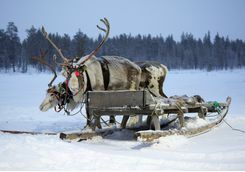 After a flight from the UK you will arrive at Lulea airport and will be met by your driver, who will pick you up and take you around an hour through the Rane River Valley, to the edge of the woods. 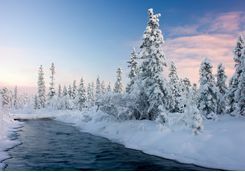 You will stop here and the last part of your journey will take you deep into the forest on the back of a specially-converted snowmobile. 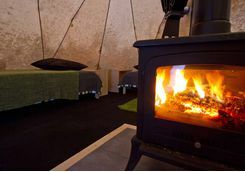 Upon arriving at Aurora Safari Camp, settle into your cosy Lavvu Tent - your home for the next two nights. 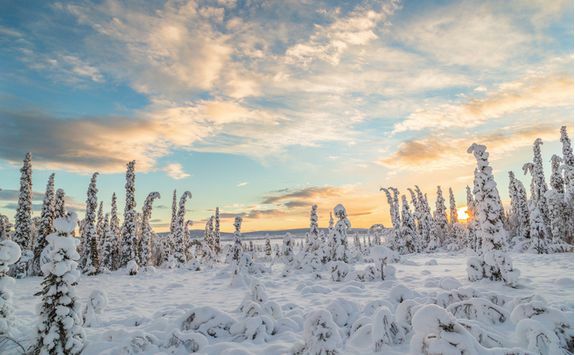 This afternoon, take in the artic wilderness and explore your beautiful surroundings. 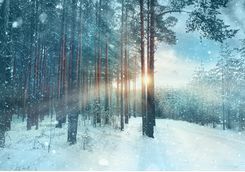 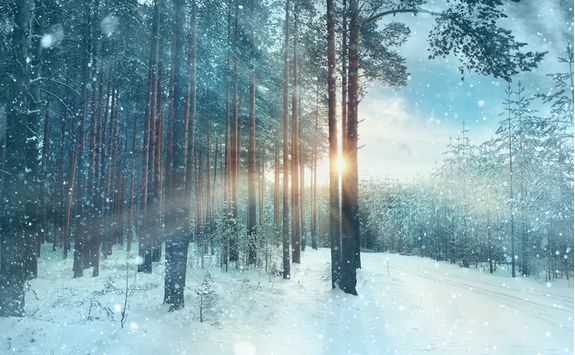 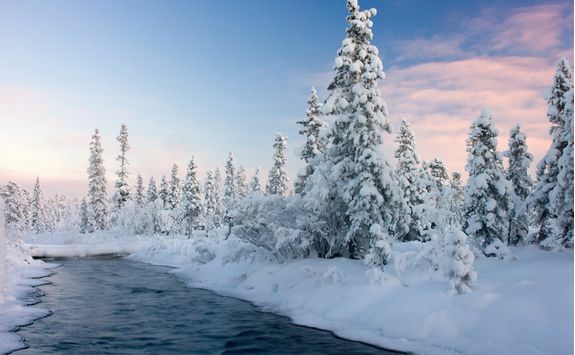 For the active, put on a pair of snowshoes and walk amongst the forest, admiring views of the frozen Rane River. 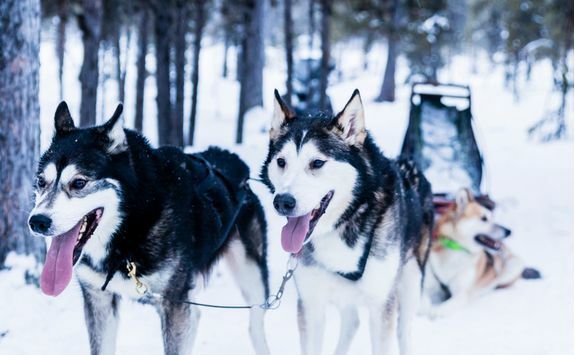 For a higher adrenaline activity, hop on a fatbike or kicksled and whiz through the snow and ice, looking out for wildlife tracks as you speed by. 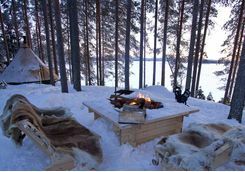 Thaw out this evening in the sauna, which is located on a float, cleverly frozen into the ice of the river. 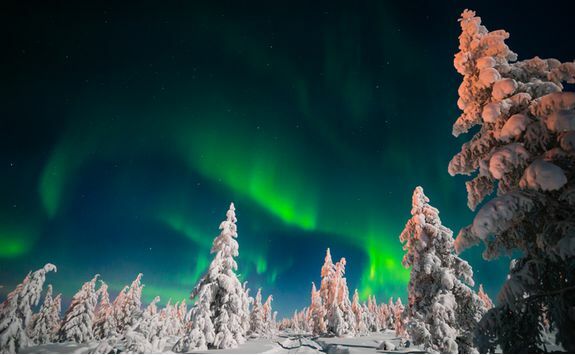 Here, you can stargaze and watch out for the Northern Lights away from any artificial lights. 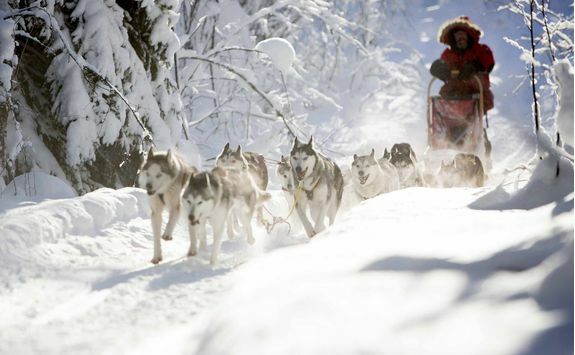 Wake up in your arctic wilderness for an exciting Siberian Husky trip. 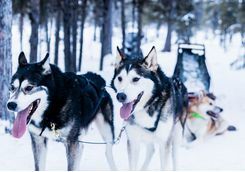 Today, you will meet an excitable team of dogs and their owners, before spending the day whooshing through the forest and lake trails and immersing yourself into a life in the wilderness. 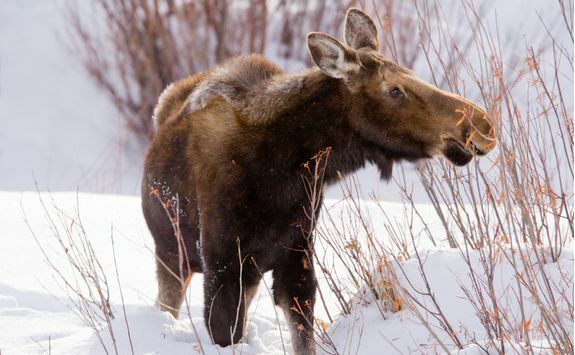 Look out for the local wildlife, including moose, red fox, reindeer and roe deer as well as an abundance of birds. 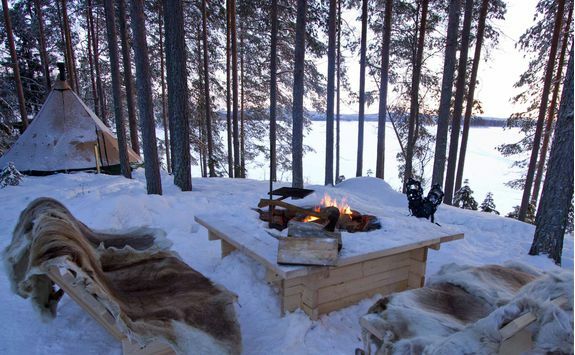 On your return, you can channel your inner artist, as you will be provided with professional ice tools and a large block of ice from the lake to sculpt into a shape of your choice. 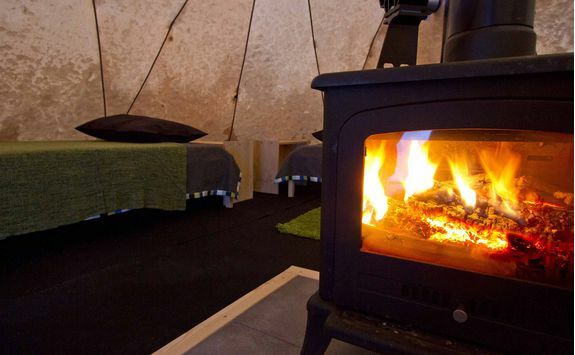 The open fire and sauna will keep you cosy and warm tonight as you return to your traditional sanctuary away from the freezing cold temperatures and snowfall. Today you will be transferred around an hour to your next stop in Lulea. 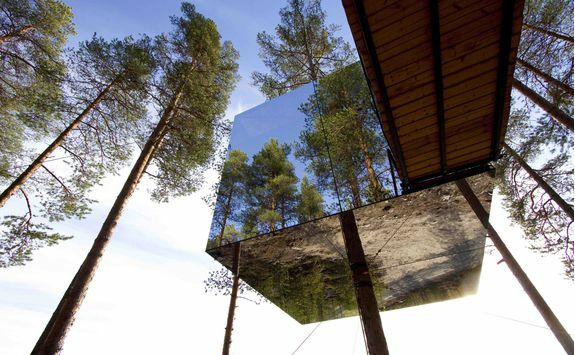 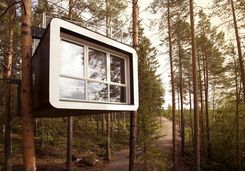 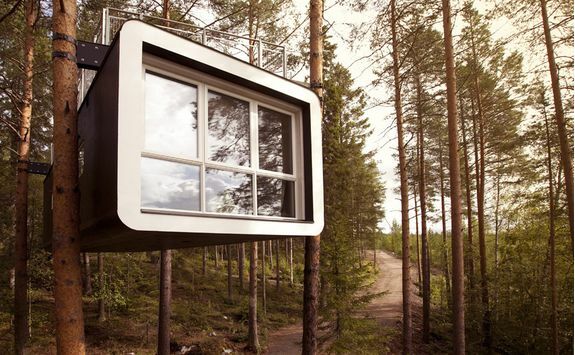 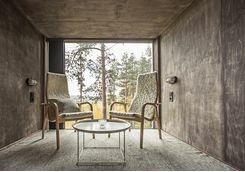 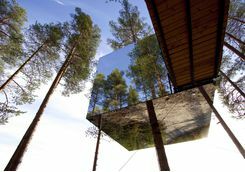 Your new hotel, Treehotel, is located in the heart of the forests of Lulea and offer stunning views from a range of opportune spots in the trees. 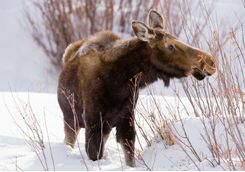 Your first day here is all about the local wildlife and you will be embarking on a Moose Safari in the area around Harads. 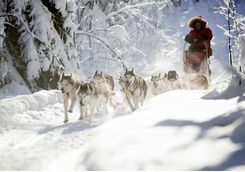 You will be collected by your experienced guide and driven on the forest roads in search of the "king of beasts". 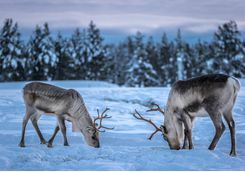 Your guide will point out other wildlife as you come across them, namely fox, reindeers and forest birds. 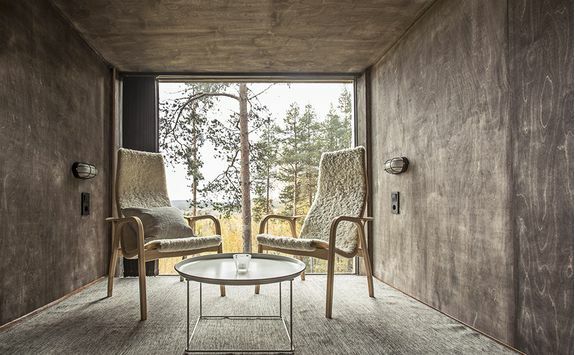 In the evening, head up to the Tree Sauna for a period of relaxation after a day of exploration. 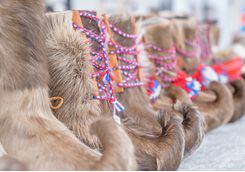 On your final day you will throw yourself into the Sami Culture and visit a family who have lived in remote Flakaberg for seven generations, led by an experienced guide. 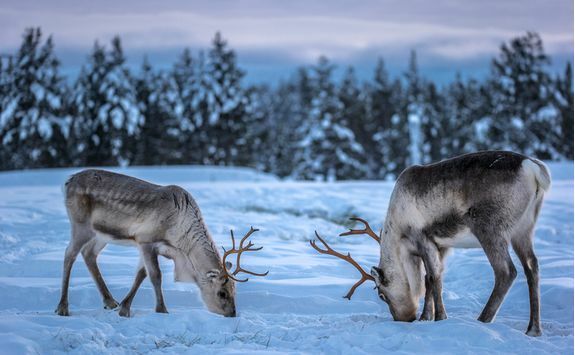 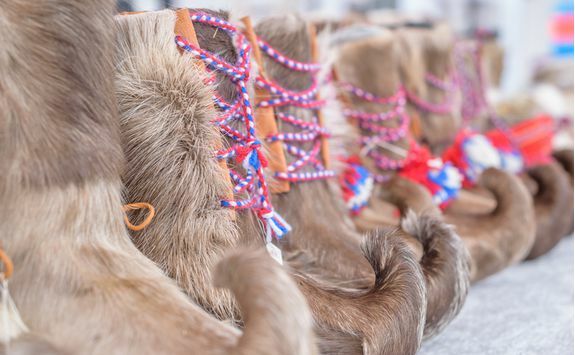 The head of the family will show you his reindeer and you will hear fascinating stories about the native lifestyle, gaining true insights into the Sami culture. 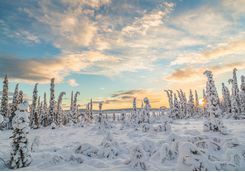 Enjoy an authentic local lunch made by the household wife, and stop at the Arctic Circle Monument on your way back to the hotel to remind you how far north you have journeyed. 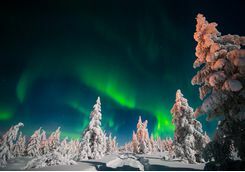 Return to your hotel ready for your private hour and a half transfer back to Lulea airport, where you will catch your flight home in the late evening.